Ever wanted to try your hand at taping your own hula hoop? These blank hoops are fully collapsible, made from standard beginner hoop tubing and are just waiting for you to add your magical touch. Just choose your diameter and you’re done! 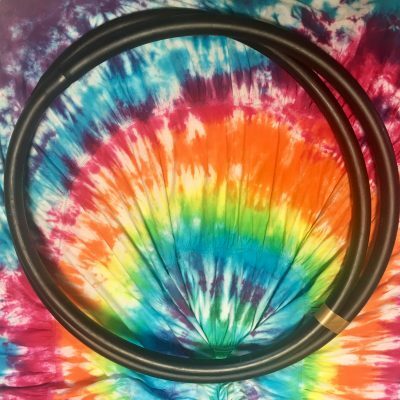 For more information on what size hoop to get, where to get hoop tape, and more, please see below. To read our article on how to make your own hula hoop, click here. To purchase grip tape, click here. To purchase sparkly tape, check out the great selection at Amazon. To get more information on what size hula hoop you should buy, click here. 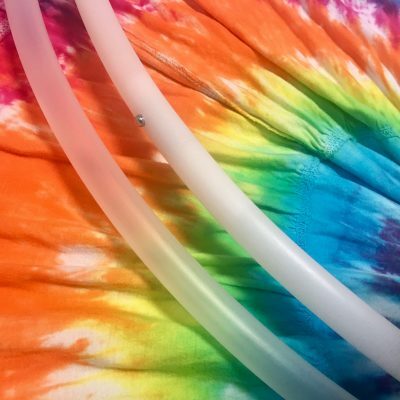 If you’d rather have an untaped polypro or hdpe hula hoop instead of beginner tubing, click here. 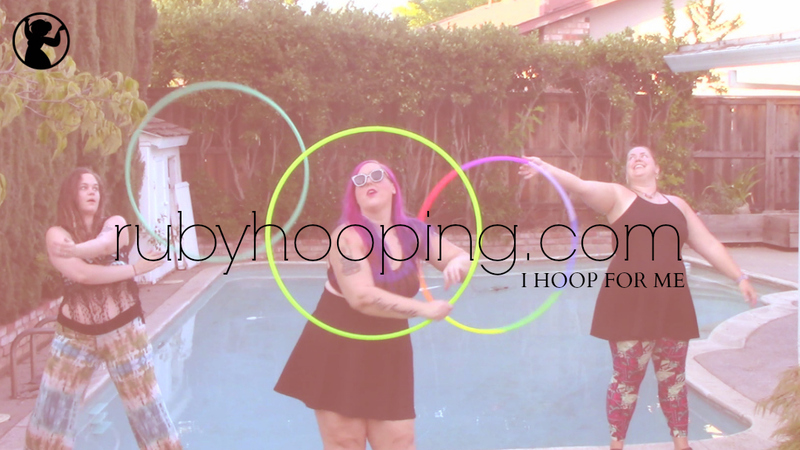 To sign up for online beginner hula hoop courses you can take at home 24/7, click here.